Then you must be looking for some amazing props and decor to wow your guests! 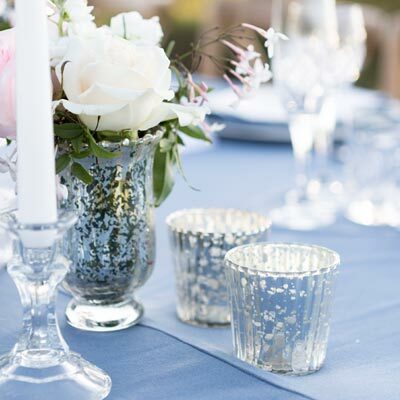 Whether you need some stylish tables and chairs, vases, signage or candle holders, we have something in our beautiful inventory that will help make your wedding, party or event looking amazing. We love parties! Let us help make your next party or event extra special with our beautiful range. Our newest on-trend items that we are excited about sharing with you! Whether you are planning a vintage, classic or contemporary wedding or event we would love to help find the perfect style. If you need advice about tables, chairs, signage, vases, flowers or decor, please get in touch - we want to help you plan a party or special event that is as beautiful and fun to put together as it should be! We love to hunt for and give to you the latest in party and event trends and decor styling so that your event is unique and memorable for you and your guests.